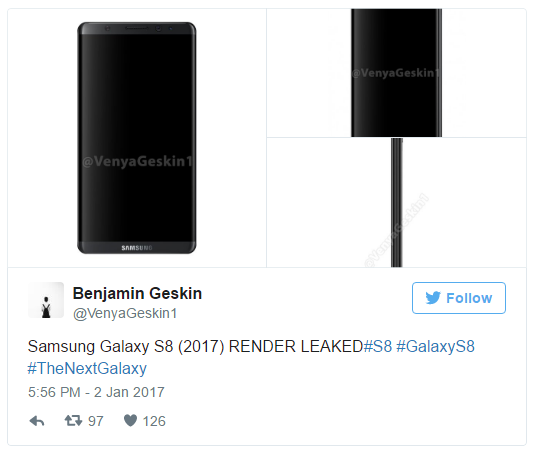 Twitter user @VenyaGeskin1 has deleted all the above tweets, including the G6 image and "leaked" press render. The embeds have been replaced with screenshots. 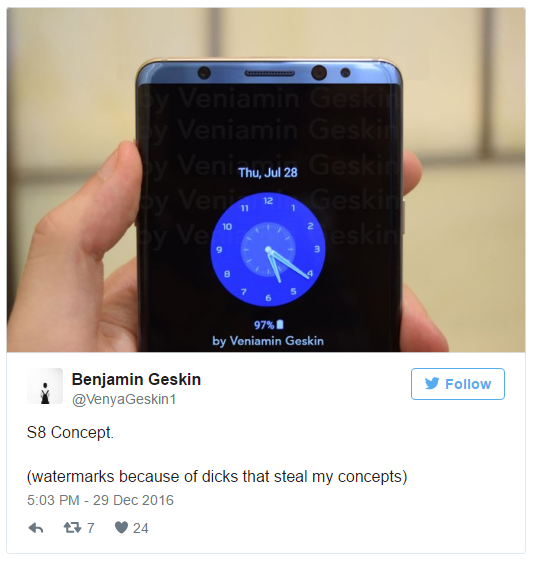 But it is incredibly easy to create fakes of product leaks. 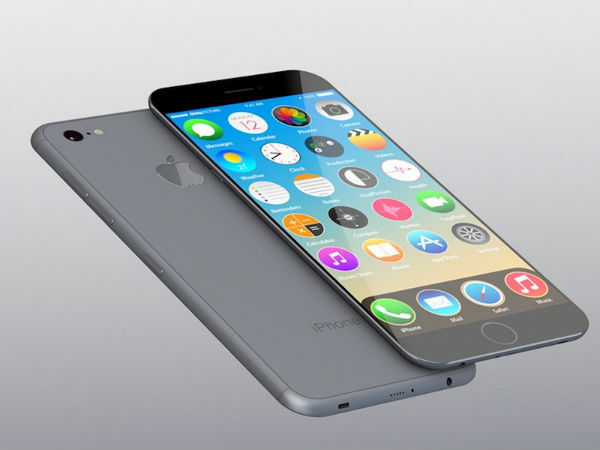 How many times have you seen an image online, supposedly of the next iPhone, with an edge-to-edge display? 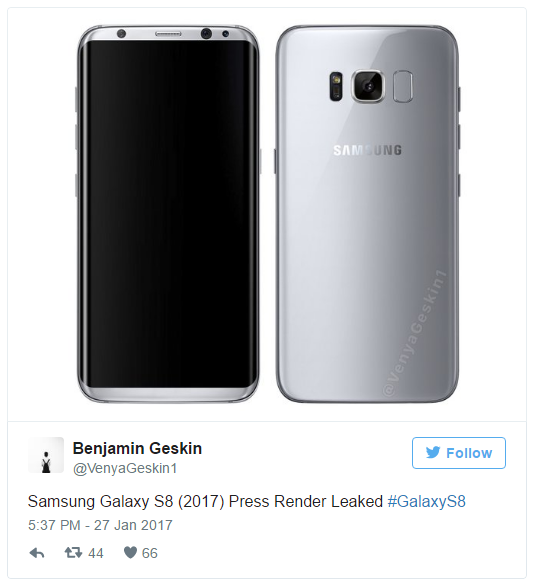 Especially with the rise of popular 'leaks' accounts like @evleaks, everyone wants to get in on the action. 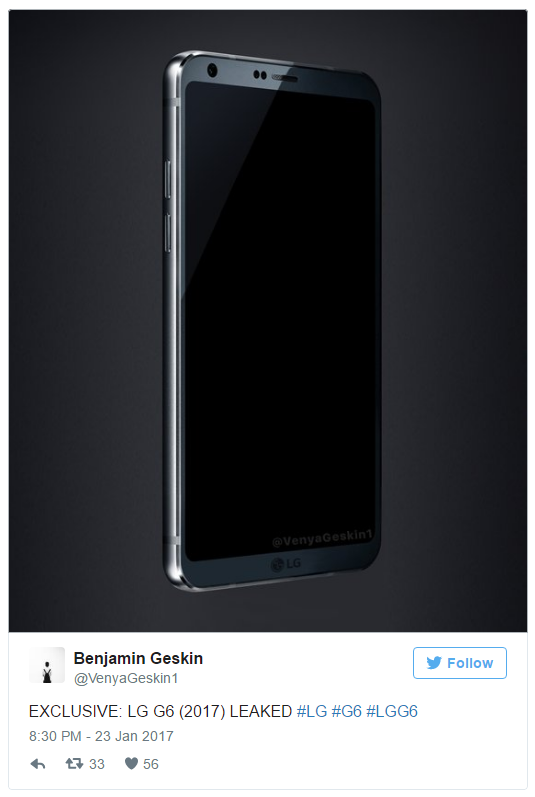 This "exclusive" LG G6 leak is not a leak at all. 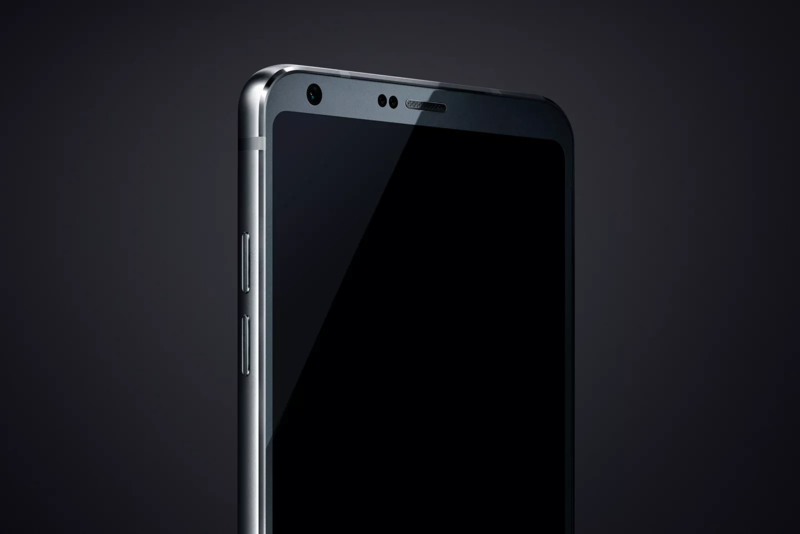 It should be obvious that it is based on the G6 image The Verge obtained earlier this week, flipped vertically with an LG logo pasted at the bottom. Even the user himself says this, seemingly contradicting himself. 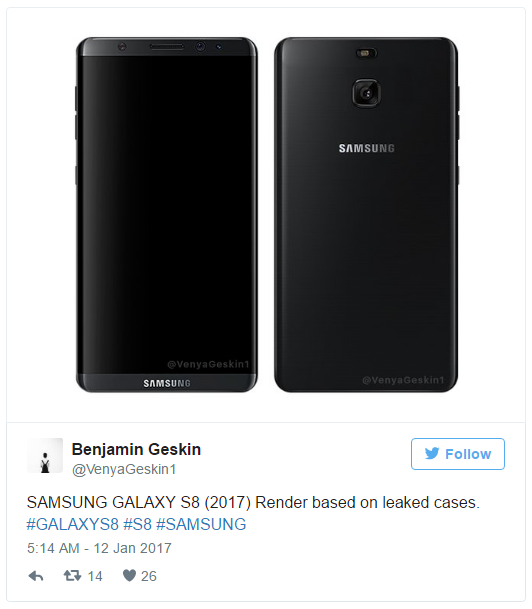 So in summary - product leaks should always be viewed with skepticism, especially when they are from a source without any track record. Moving onto another subject, the iPhone 8 looks fantastic!